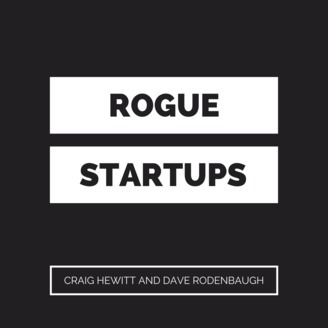 The Rogue Startups podcast features two bootstrapped startup founders as they grow their businesses. We feature experts in the fields of sales, marketing, and product development to hear how they're growth hacking their productized services, WordPress plugins, and SaaS products. If you're on the journey of an entrepreneur then tune and hear how we're tackling some of the same obstacles you may be facing, and how we're winning in the game of business. 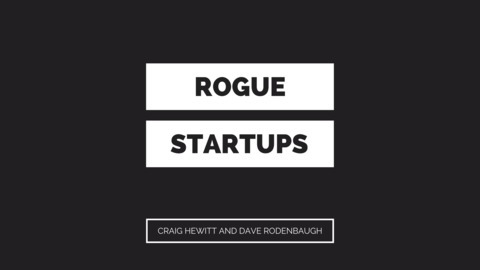 Listeners of Startups for the Rest of Us, Mixergy, Zero to Scale, Bootstrapped Web, The Startup Chat, and Rhodium Podcast will love checking out our show.